Secretary of State for Scotland, Alistair Carmichael MP, officially opened the new facility at NATS’ Prestwick air traffic control centre during a reception held today (24 July). The centre will provide a far greater choice for controllers, pilots and cabin crew, all of whom have to meet strict medical criteria and undergo regular health checks. Previously, the only Civil Aviation Authority certified centres in the UK were at NATS’ Swanwick control centre in Hampshire and two other providers based near Gatwick Airport. 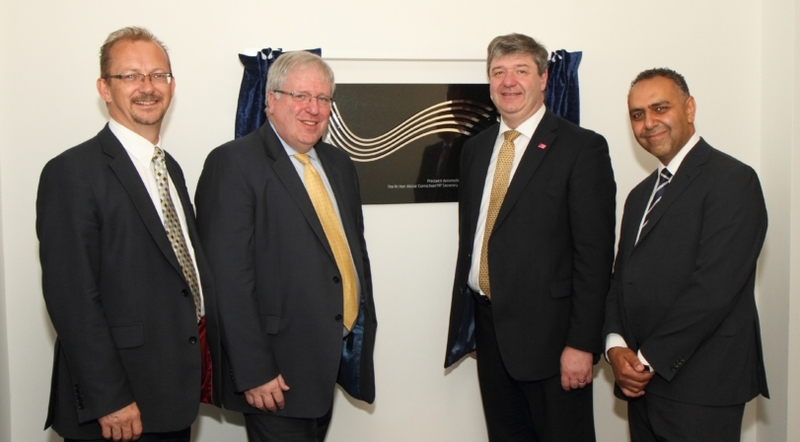 Secretary of State for Transport, Patrick McLoughlin MP, who also attended the opening, added: “The new aeromedical centre is an outstanding facility that will support Scotland’s aviation industry. It is already proving its value and is set to be a huge success. 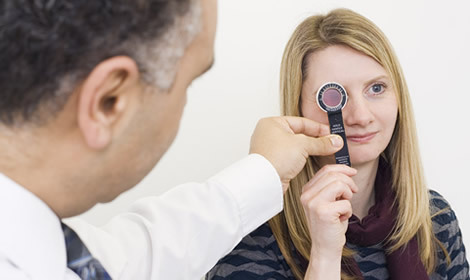 Aviation medicals involve a number of health checks, including eye-sight, hearing, and screening for illnesses such as diabetes, heart disease and asthma. Pilots and controllers who fall ill are assessed and then monitored by Aviation Medical Examiners who assist them in returning to work as soon as they are able to do so safely. The new centre has already won its first commercial contract, providing occupational health services and medicals for staff at Prestwick Airport, including its air traffic controllers and fire-service.